Over the past couple of months reports have come out stating Apple's next iPhone will include several new features such as a flush camera, stereo speakers and more. Now Japanese website Mac Otakara has released a report corroborating those rumored features and says the iPhone 7 will feature a thinner Lightning port, have no 3.5mm headphone jack and much more. The site corroborates a report from MacRumors that states the new device will not have antenna bands across the rear of the smartphone and will feature a flush rear camera. The site goes on to say the device will have stereo speakers, which was first predicted by Barclay's analyst in early February. Mac Otakara further goes on to say the iPhone 7 could be 1mm thinner than the 7.1mm iPhone 6s. The site also reiterates its point that the device will indeed come without a headphone jack and use its lightning connector as an all-in-one port. Furthermore, recent reports suggest the new device will come with a dual-lens rear camera, an A10 chip made exclusively by TSMC and the high powered device is rumored to be called the "iPhone Pro" to better differentiate it from the iPhone 7 and 7 Plus. 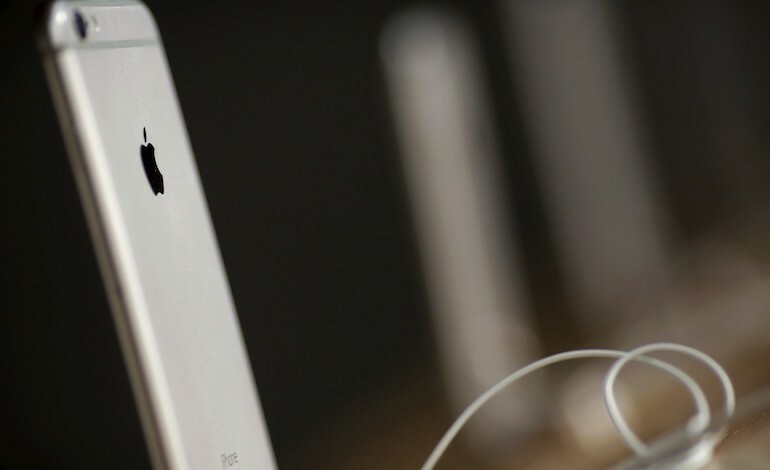 Apple is expected to announce the new Smartphone later this year in September. In the meantime the company is said to reveal the new 4-inch iPhone SE and a 9.7-inch iPad later this month.